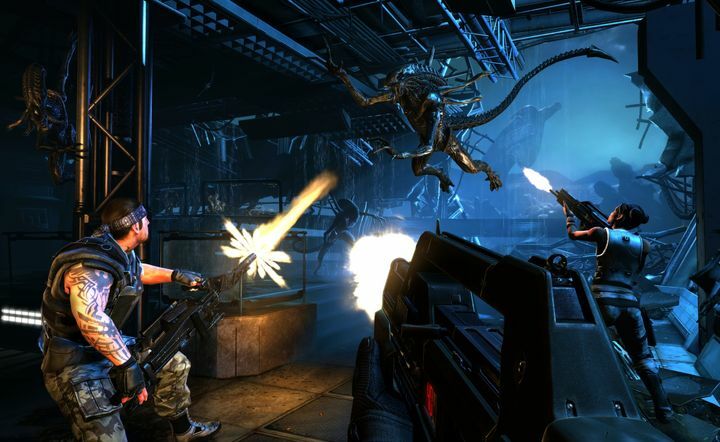 Released back in 2013, there’s no doubt that Aliens: Colonial Marines was a controversial game. The reason for this is that the game was hyped to death by publisher Sega, but turned out to be one of the biggest let-downs in the history of gaming when it was finally released. 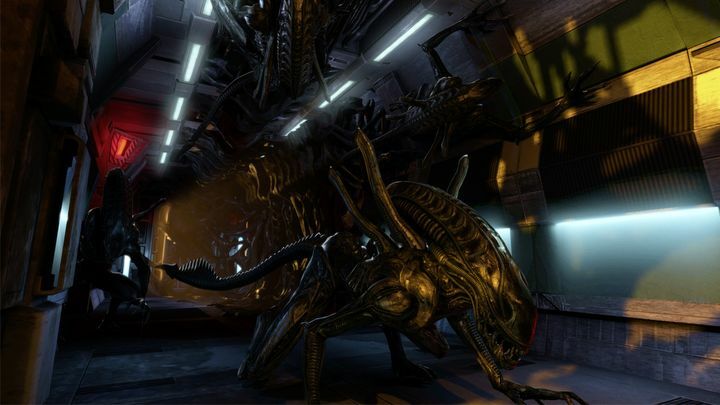 And not only was the gameplay in Aliens: Colonial Marines bland and boring, with the xenomorphs being more dim-witted pests than the frightening and smart predators seen in the movies, but perhaps what left fans of the Alien movies most disappointed was that the game looked nothing like in the pre-release videos and images. As was the case with Ubisoft’s Watchdogs back in 2014, which looked spectacularly pretty in the E3 demos but not so on consoles at release, Aliens: Colonial Marines pre-release trailers and images were so misguiding as to what the final game would offer that publisher Sega and developer Gearbox were sued by a group of irate gamers back in 2013. It is clear then, that Aliens: Colonial Marines was a disappointment, but thankfully a modder that goes by the name “TemplarGFX” has released a mod for the PC version of the game which aims to improve Aliens: Colonial Marines in almost every single way. The mod fine-tunes the AI (Artificial Intelligence) of the Aliens to make them attack more aggressively and intelligently, and also their melee attacks are deadlier with this mod installed, as they can kill the player in a few swipes now. The marines will not be sitting ducks though, as weapons like the flamethrower now deal even more damage to compensate for the Aliens new awareness and strength. Also, this user mod answers one of the biggest complaints gamers had with Aliens: Colonial Marines, namely that it did not look as pretty as advertised. The mod adds new particle effects and other graphical niceties to the game, making Aliens: Colonial Marines a prettier video game to look at overall. And this Aliens: Colonial Marines mod clearly proves that gamers can have the last word and improve games in so many ways, thanks to the ability to mod video games on the PC platform. And certainly Bethesda’s games like Skyrim and Fallout 4 are the most popular around when it comes to modding, with the likes of Skyrim having an active modding community that’s been busy for years producing mods that do anything from making the game prettier to adding new characters and quests, and even a few that some may consider a bit weird. In the case of Aliens: Colonial Marines though, it is unlikely given how poorly received the game was that we’ll be seeing many more mods for the game released in the future, although it is a great thing that one enterprising PC user took it upon himself to improve the game and give us a taste of what Aliens: Colonial Marines could have been had it lived up to the hype back in 2013.